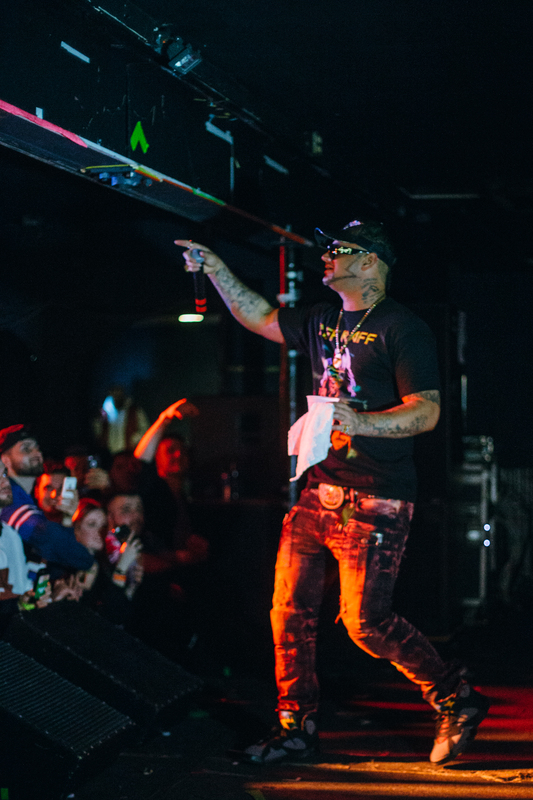 Houston rapper and former From G’s to Gents star, Riff Raff, knows how to bring the house down. From passing out CD's at his local mall to promoting his tunes on Myspace, the musician has been working hard since day one to make it in the rap game. Unsurprisingly, that ambition has gotten him far, earning him a feature film role, two studio albums, and a cult following unlike any other. 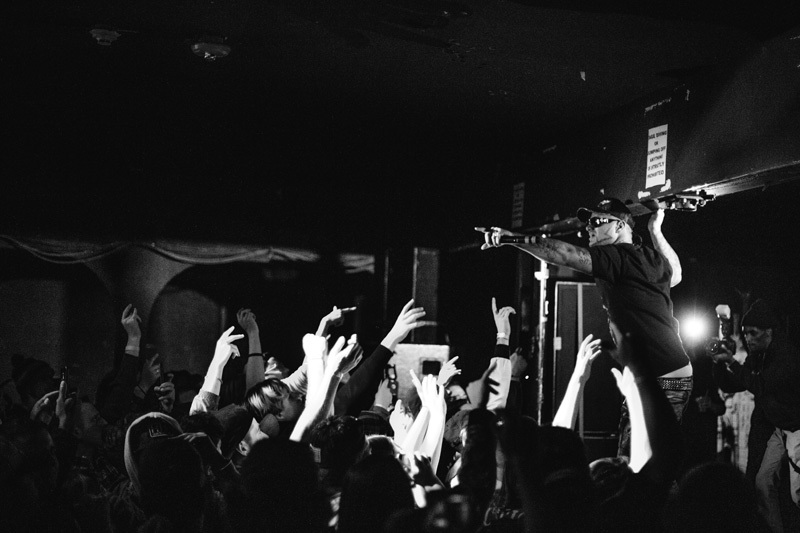 Now the dedicated lyricist is playing to sold out venues, reaping the benefits of his devotion to his craft. 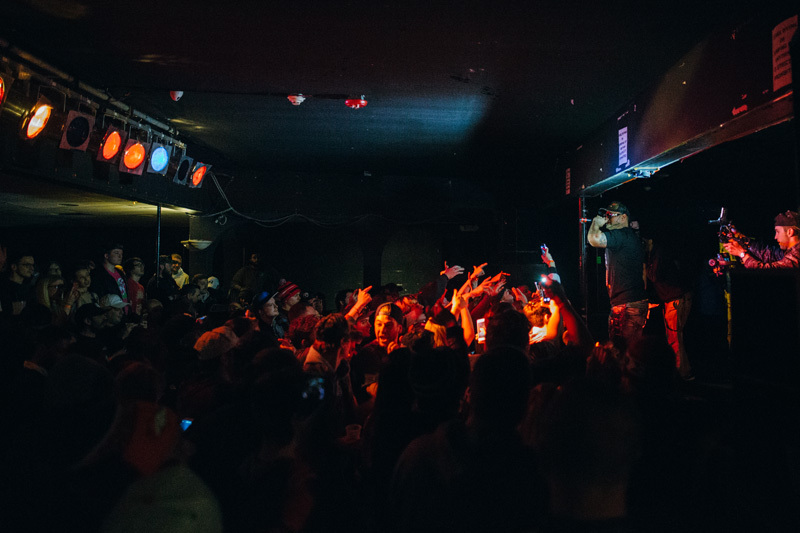 The hip-hop artist stopped by Syracuse last week, and it was an unforgettably great time. The “Tip Toe Wing In My Jawwwdinz” performer took to the stage in front of a screaming crowd on Thursday, March 23rd to play an in-your-face set, and the fans couldn’t get enough. 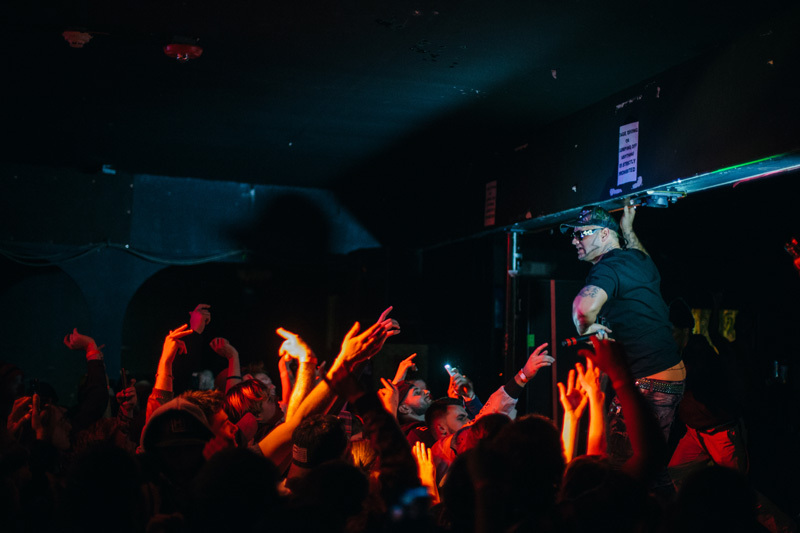 Attendees piled up against the barricade to get closer to the rapper as he unleashed his greatest hits while working the crowd. 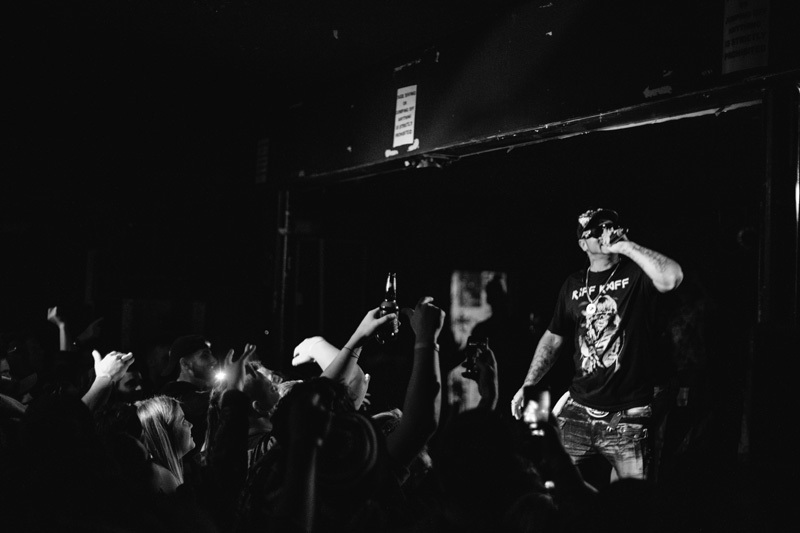 If you’re looking to jump around and have a one-of-a-kind-experience, we suggest Tracking Riff Raff on Bandsintown so you don't miss any of his upcoming shows!